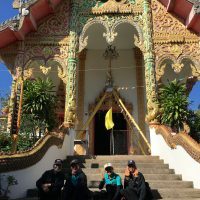 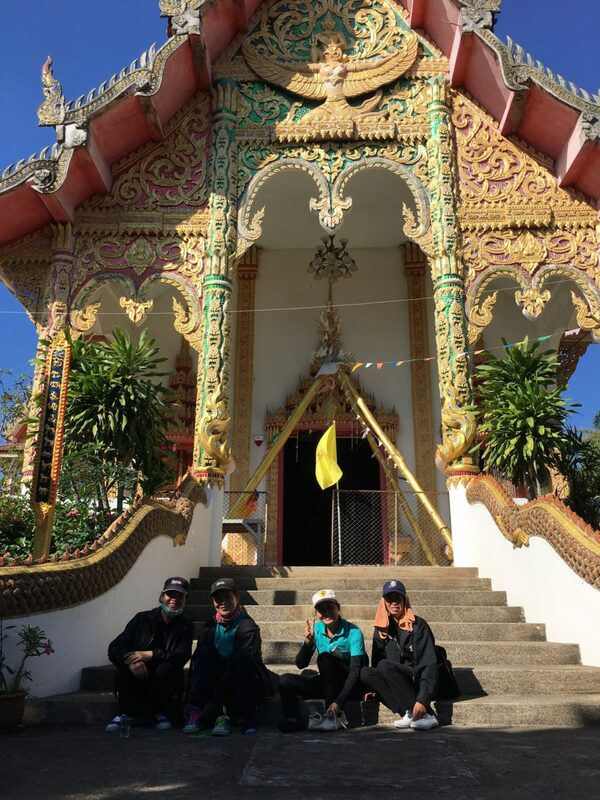 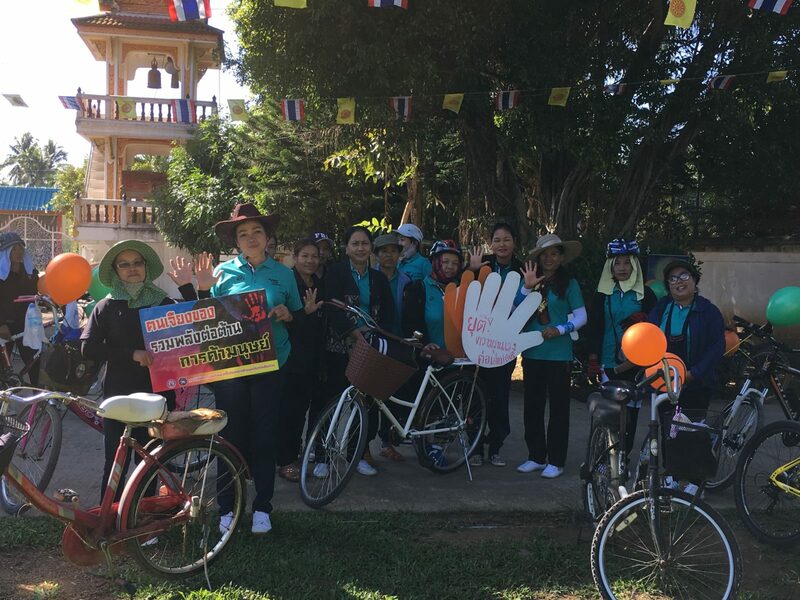 December 8, 2016 – We are almost finished with the first year of our Women for Change Project, supported by our international partner Diakonia. 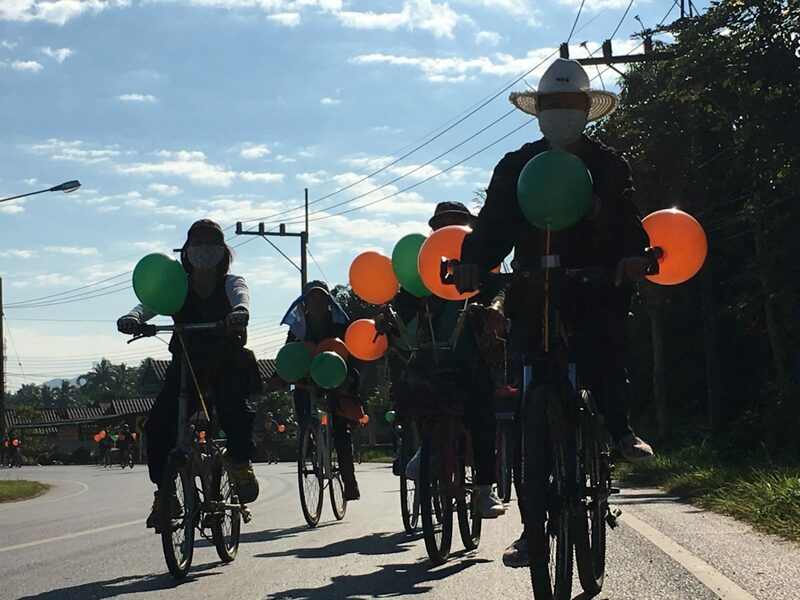 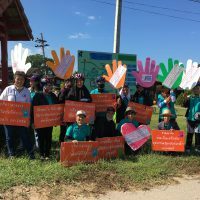 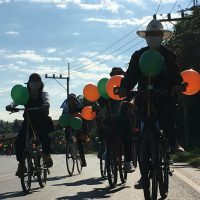 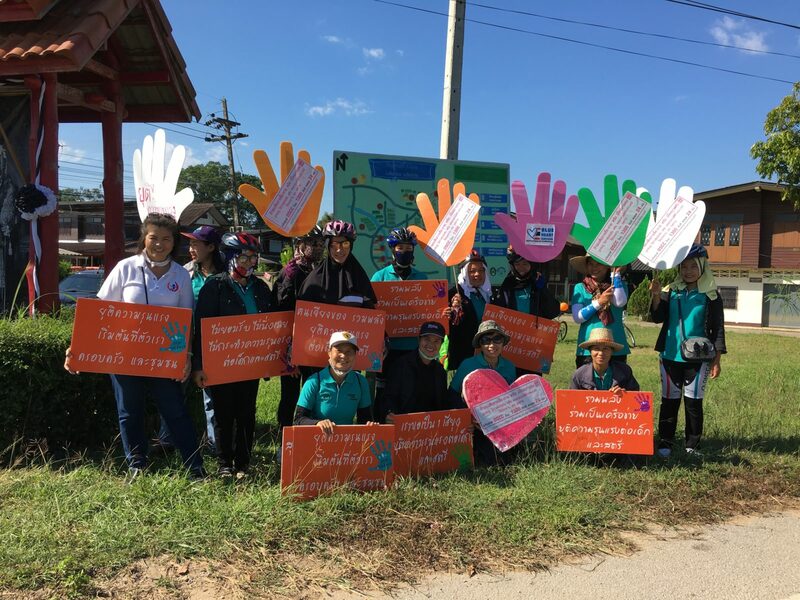 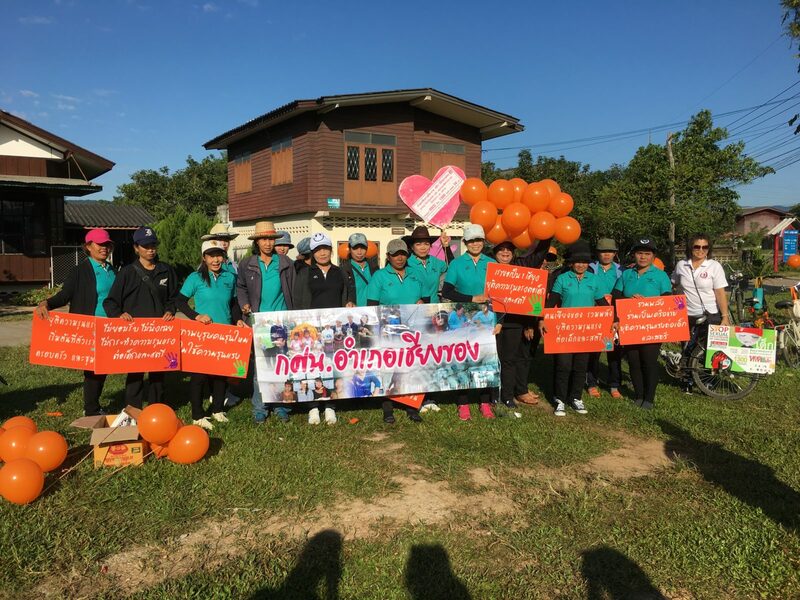 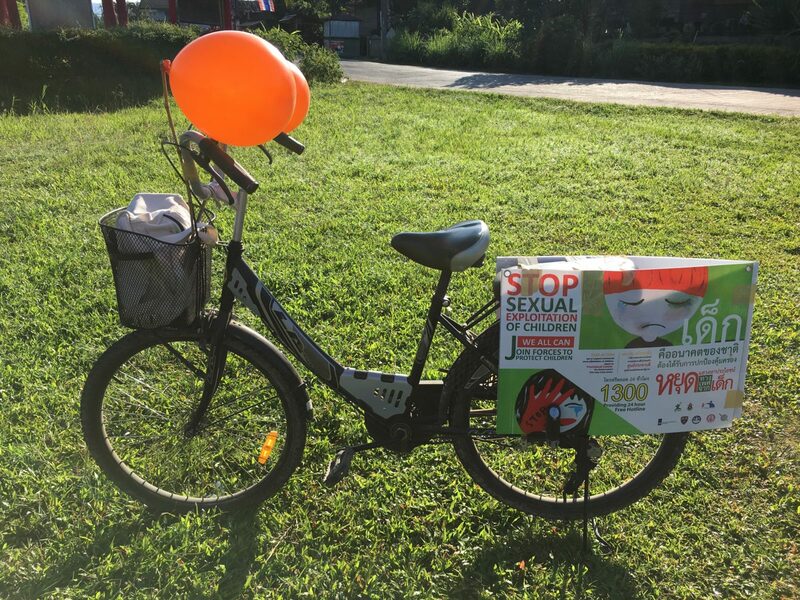 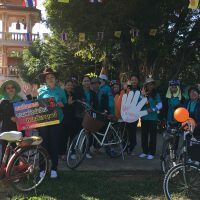 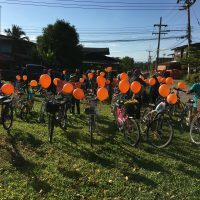 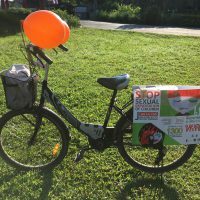 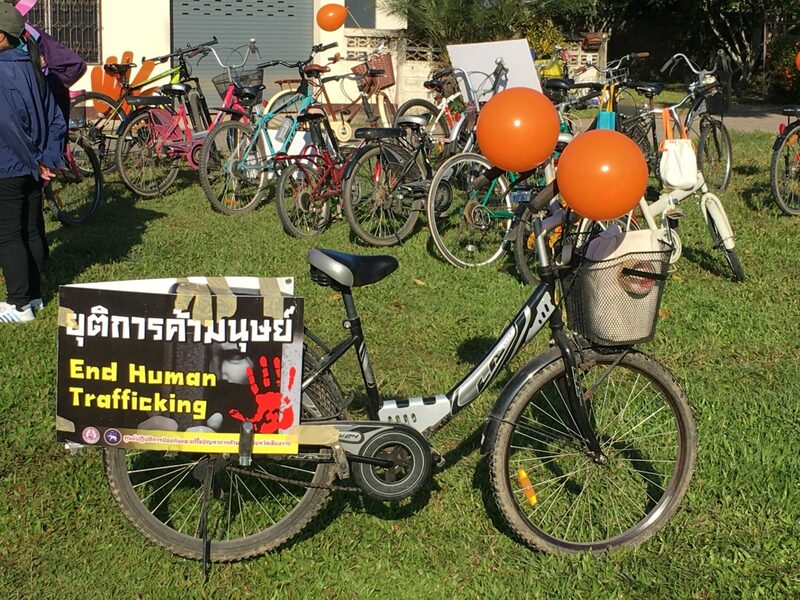 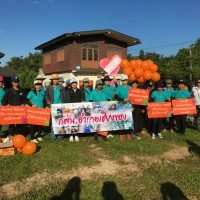 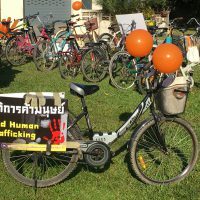 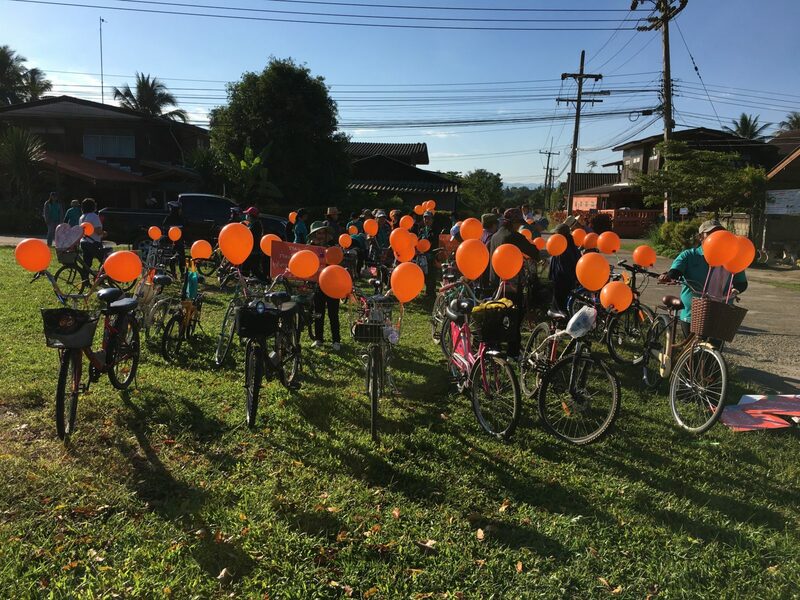 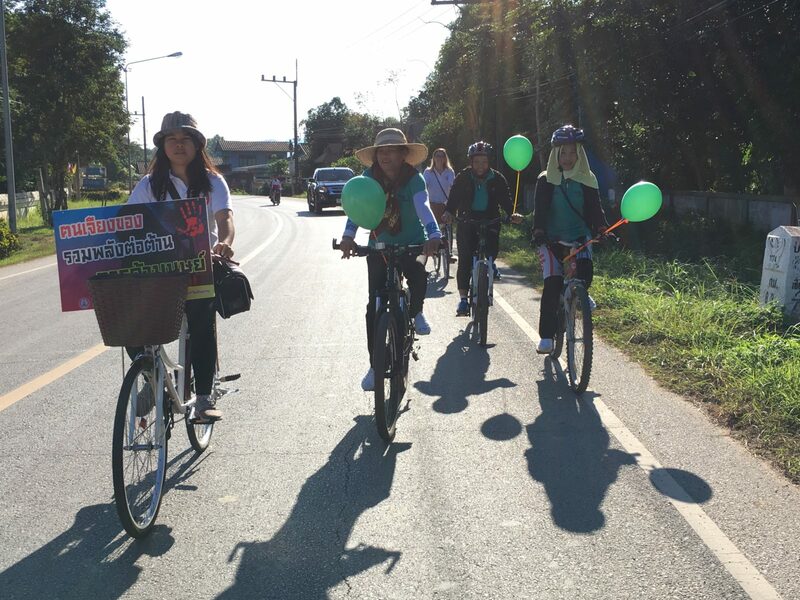 In November, the 32 participants led a campaign in their community to raise awareness of human trafficking, violence against women, and the sexual exploitation of children – cycling for change in their sub-district of Sathan, armed with handouts, balloons, and signs. 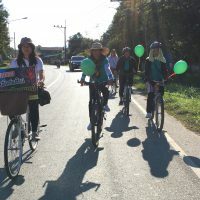 Everyone had a great time, and thanks to Diakonia, as always, for supporting our projects.